I believe in practicing in a natural pain free style. In my practice we offer many pain-free treatment options for different foot and ankle problem's. Our practice has recently acquired a FDA cleared laser for treatment of pain, inflammation and fungal toenails. Laser therapy can address numerous problems but there are three patient complaints that appear to be prevalent in my practice. The first problem is pain and or inflammation. Laser therapy can help foot and ankle pain caused by fractures of the foot and ankle, plantar fasciitis or heel pain, neuromas. Patients who require physical therapy treatments for some of these issues would benefit from laser therapy because treatment time is less than traditional therapy as well as quicker results are generally appreciated by the patient. Ugly, unsightly toenails are a very common problem. Toenail infections are seen in about one third of all patients. In the United States, tens of millions of people are affected. The virtually painless procedure allows patients to avoid oral medications. Those medications may interfere with medications for heart and liver. They also require regular blood tests to check liver function. Wounds and infections do not always respond well to typical treatment. The medical grade lasers kills the bacteria that are stopping the healing and promote the oxygenation of cells to stimulate cell regeneration. Lasers are now a new treatment option for stubborn, slow healing diabetic foot ulcers and other types of infected Wounds. 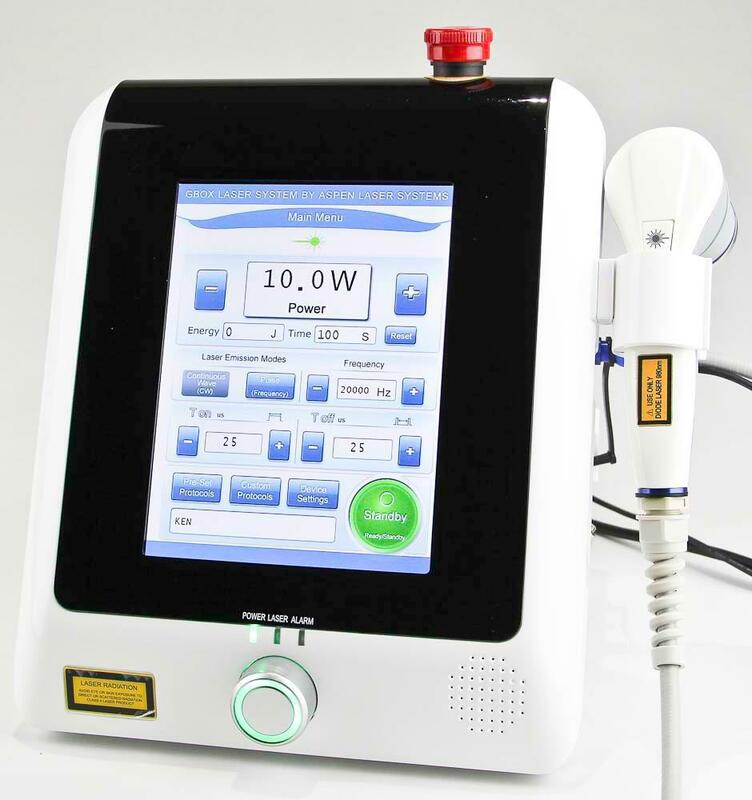 For more information about laser therapy and how it can help you please do not hesitate to contact our office. Medical laser treatment for toenail fungus. Laser treatment for Plantar fasciitis (Heel pain). A new painless approach toward treating Plantar fasciitis (heel pain).